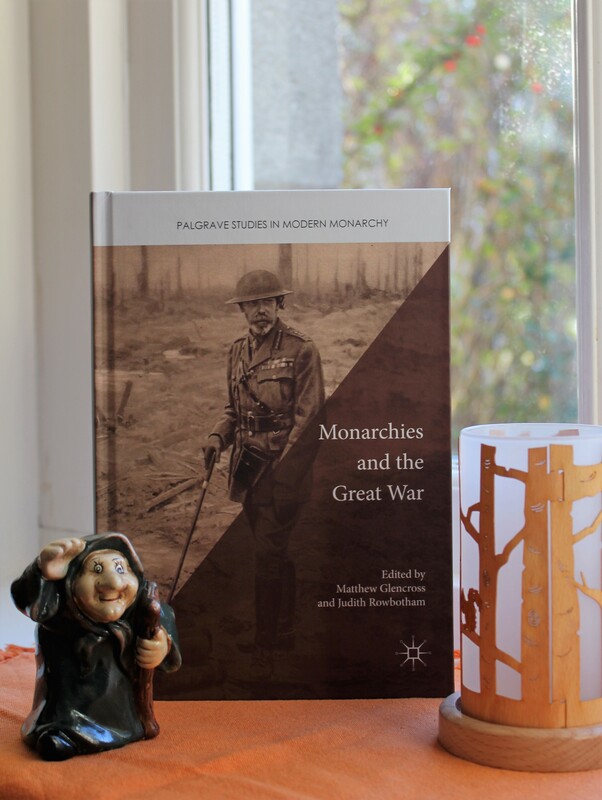 We are delighted to present our latest addition to the Palgrave Studies in Modern Monarchy series: Monarchies and the Great War. This volume, edited by Matthew Glencross and Judith Rowbotham, challenges the traditional view that the First World War represents a pivotal turning point in the long history of monarchy, suggesting the picture is significantly more complex. 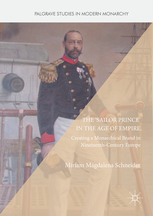 Using a comparative approach, it explores the diverse roles played by monarchs during the Great War, and how these met the expectations of the monarchic institution in different states at a time of such crisis. On the eve of the First World War Europe was a continent of monarchies. 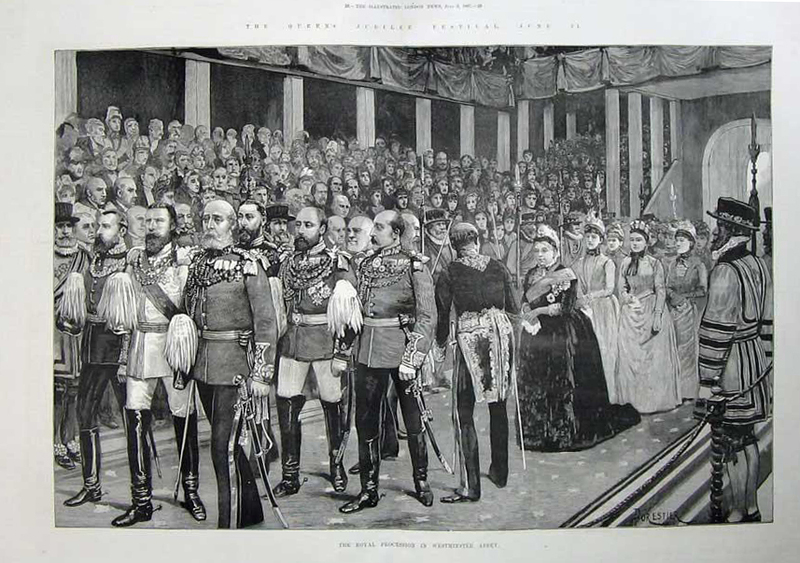 A long 19th century of revolutions, wars, growing literacy, an expanding public sphere, political parties appealing to enlarged electorates, changes in social, economic, intellectual and technological life and imperial expansion lay behind them, but the continent’s monarchical systems had survived these changes in surprisingly rude health. That monarchies had flourished throughout these profound transformations points to their suppleness and ingenuity. This research project focuses, for the first time, systematically and comparatively on the roles played and contributions made by those waiting to come into the glittering inheritance of a European crown. The biological realities of hereditary rule made heirs to the throne a crucial part of monarchical systems. By analysing the heirs to the continent’s many thrones, the project offers a new perspective on the political culture of the states and societies of 19th-century Europe. The project builds on the rich body of recent research that engages with 19th-century monarchy in the fields of media history, cultural history and transnational history. 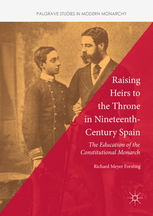 It addresses thematic questions across several constitutional monarchies: Did heirs to the throne stabilise monarchical government or were they corrosive of the current reign? What were the international and military roles of heirs? Did heirs function as intermediaries between the sovereign and the people? How important were new “bourgeois” styles of princely comportment and the creation of a celebrity public image through various media? Were heirs perceived as embodying generational change? Were heirs engaged in generating “soft power”? The project explores the resourcefulness, media acumen and societal integration of 19th-century monarchies. It will complement and challenge interpretations which emphasize their allegedly oppressive elements and help to explain the lasting popularity of monarchy. Two international conferences took place in 2013 and 2015.